I have partnered with FORMULATE Co. today and hosting a giveaway. I also have 10 codes for 10 lucky followers on my Instagram, so keep on reading to know how you can win. 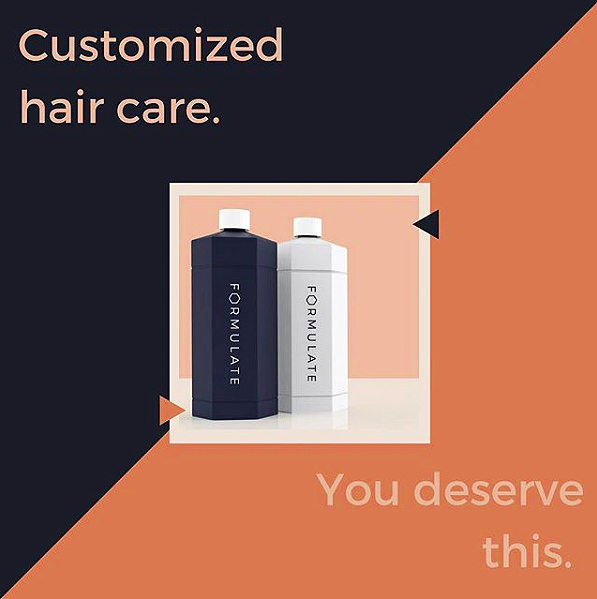 First of all, you must be wondering what is Formulate co. customized hair care products?? Take a look at the video below. Their initial package offering for all early invite code users is a 3 shipment supply for $130, shipping included. Each shipment has a 450ml bottle of their custom Shampoo & Conditioner. Dependent on length of hair and weekly use every single shipment will last for between 6 & 9 weeks. If you’re a 6-week person the package ends up being a 4.5 month supply overall, if you’re a 9-week person it’s a little under a 7 month supply! – it’s still under the cost of most in salon purchased brands! We are engineering and formulating each customized shampoo and conditioner so that they are the BEST product for each individual. If that’s not the case for a user – we want to make it right. If users are not happy with their initial customized formulas and don’t want to continue the feedback & reformulation process for their future shipments they can initiate a FULL REFUND within the first 30 days of use. If they have fully used their initial shipment, but no longer wish to receive their 2nd, and 3rd shipments, they can initiate a partial refund prior to their 2nd shipment being sent out. 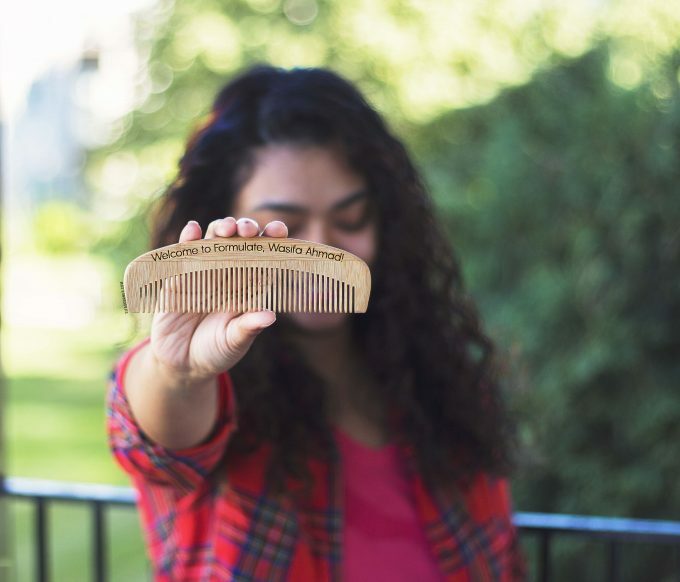 If you’re struggling with your hair, we don’t want to pile on by struggling with our company as well. Each order will include the full specific list for both the shampoo and conditioner, but those bottles will NEVER include sulfate. parabens, or ingredients tested on animals. Fragrances in personal care products are sometimes the main culprit for allergic and irritation responses. For this reason, they have 2 natural aromatic oils- Burgeon or Freshly Squeezed; that users can choose from for their formulas. You can go to this link and click the “ENTER MY GIVEAWAY” link on my Formulate profile page. The giveaway will end on July 24th. The winner will be chosen at random and emailed – and their prize is an invite code to Formulate and one free shipment of their own customized Shampoo & Conditioner (450ml)! For the 10 special invite codes, follow me on my instagram (@SifasCorner). I am going to send the codes to the first 10 person commenting on my latest post. So go and leave a comment! Good luck!! 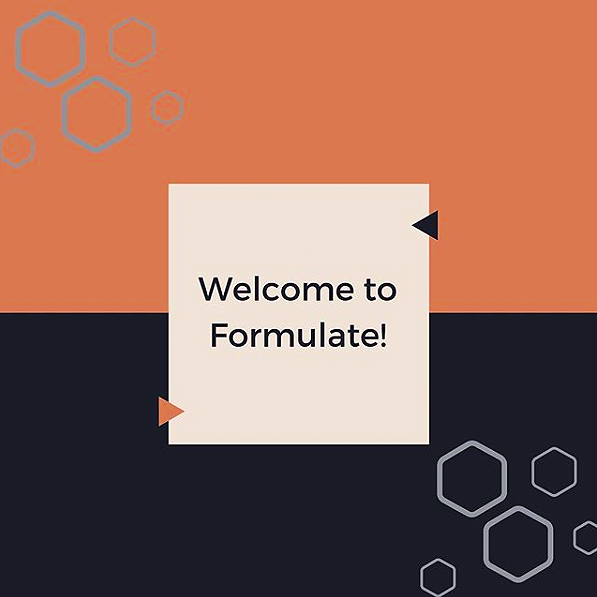 Invite your friends and join the Formulate family and pin it for later! I Like you article .I am also using customized shampoo and conditioner that is very nice product after using that product my hair fall go on less.I am very happy to using that product. That is great news Neha! Which products are you using?